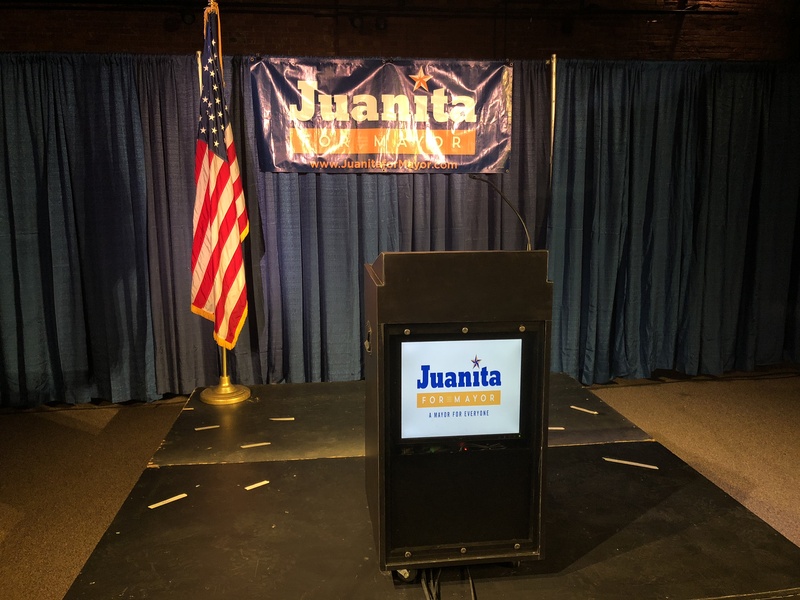 Juanita Perez-Williams (D) and her supporters say they need to move forward after losing the Syracuse mayoral campaign Video produced by (c) 2017 Brooke Meenachan. SYRACUSE, N.Y. (Democracy in Action) — It was neck and neck between mayoral candidates Juanita Perez Williams and Ben Walsh heading into election night. But when it came down to it, Perez-Williams of the Democratic campaign was defeated by a large margin by Walsh. The Independent candidate took 54 percent of the vote (13,013 votes), while Perez-Williams followed with 38 percent (9,105 votes). 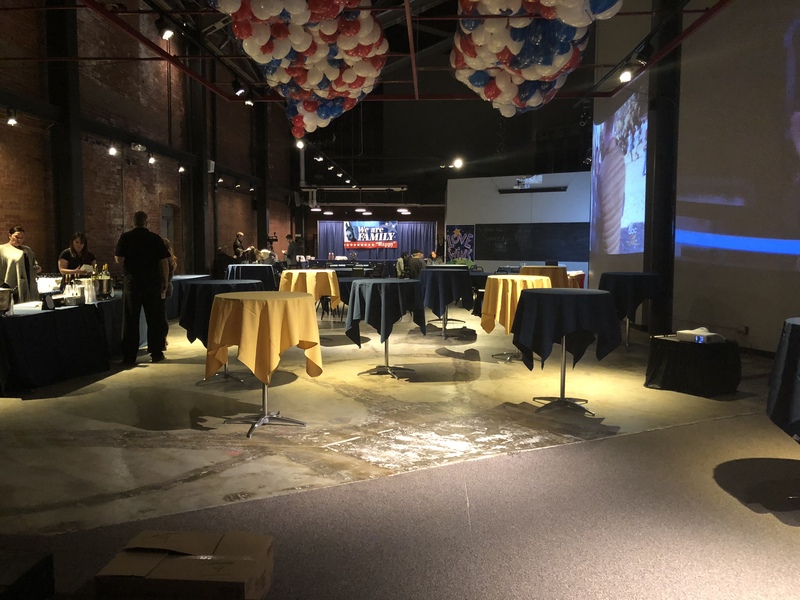 Despite the outcome, more than 200 people showed their support at Perez-Williams’ Democratic campaign party in downtown Syracuse at the Museum of Science and Technology. Perez-Williams addressed those supporters, friends and family and said that they need to move forward. It’s comments like that one that attracted supporters to her campaign in the first place. Some even referred to her as a “magnet”. But Perez-Williams and her supporters aren’t turning their backs just because she lost. Both she and her supporters hope that Walsh can make a change in Syracuse. “If they would just take each other’s points from each other and use it and put it together, I think we’ll make a good thing. Thinking about the people, not themselves, I think it’ll work out,” Williams said. Perez-Williams thanked her supporters for sticking with her throughout her campaign and says she will continue to think about the people of Syracuse. “You all make me proud and you inspired me to do this. I just hope that all of you know that this doesn’t mean it’s over. It means we go on and we fight,” she said. Perez-Williams would have made history had she won. A mayoral victory would have named her the first Latina mayor in Syracuse history. But history was still made in this election as Independent candidate Ben Walsh is just the second candidate in Syracuse history to win the mayoral election without the support of either major party.